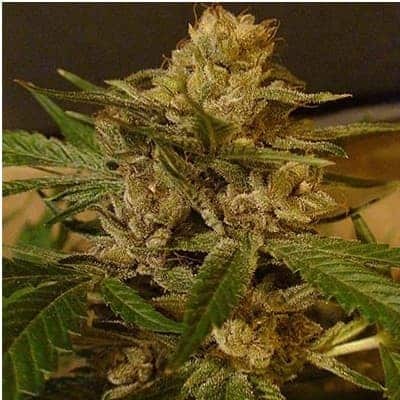 Dairy Queen Seeds are bred mostly to reap the medicinal benefits from this potent strain. It is also a personal favorite among recreational users for its long lasting and vivid psychedelic effects. It has a THC and CBD content of 25% and 0.05% respectively. It was engineered using the phenotypes borrowed from Cheese and Space Queen in the labs of TGA Subcool Seeds. 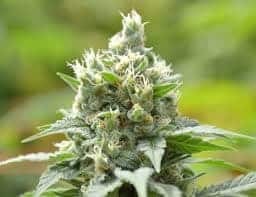 How to Grow Dairy Queen Pot Plants? 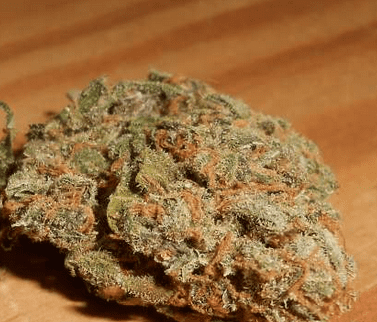 It is favored mostly by entrepreneurs new to the mmj cultivation field. 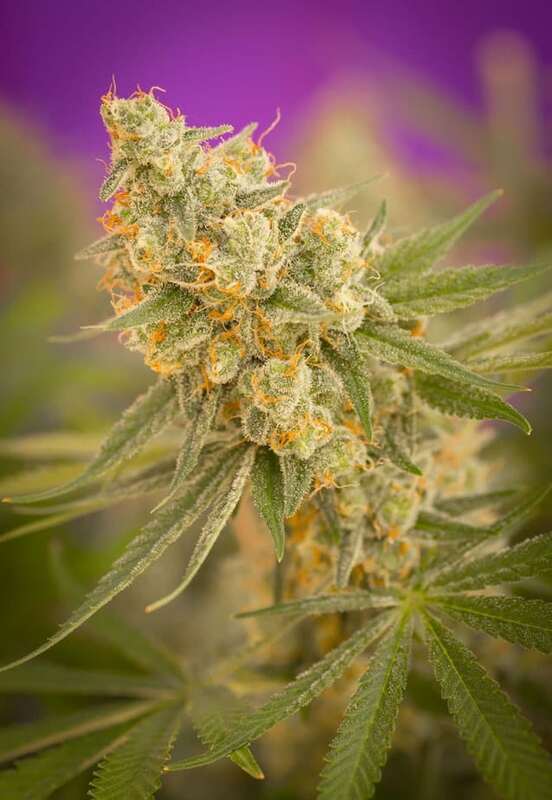 The strain thrives in a warm climate with little to no relative humidity in the ambient air. When grown indoors, Dairy Queen completes its flowering period by the end of the 10thweek post planting. 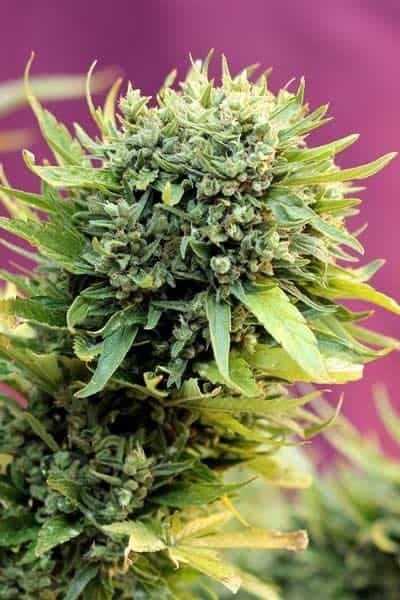 It can yield up to 16 oz of mmj per meters squared of the planted area and about 16 oz per plant when grown outdoors. A naturally planted Dairy Queen sapling will complete its blooming period by mid-October. Regular feeding with periodic compost tea bath using foliar spray is recommended. 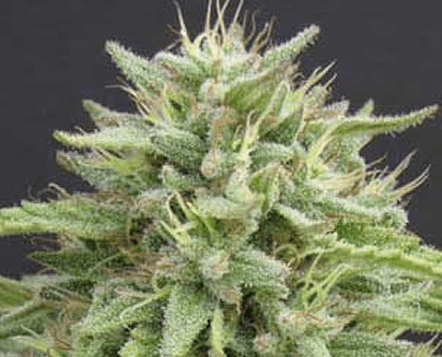 Light usage of calcium and magnesium-rich nutrients favors overall bud health and mmj yield. It is recommended to grow in either an adequately drained hydroponic setup or a nutrient-richsoil setup. 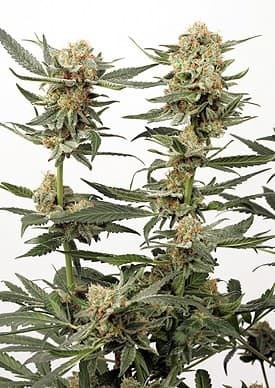 Dairy Queen requires a lot of training using Light Stress Training (LST) technique to ensure high yields and bud quality. It is best if the plants are kept in humidity controlled area although the facilities are immune to bud rot and a mildew infestations. It has a cheesy and creamy aroma mixed with cherry and vanilla in the lower notes. It has a flavor resembling sweet cherry mixed with creamy vanilla flavor when inhaled. When exhaled, a delicious cheesecake-like flavor lingers in the tongue even after the smoking session has come to an end.